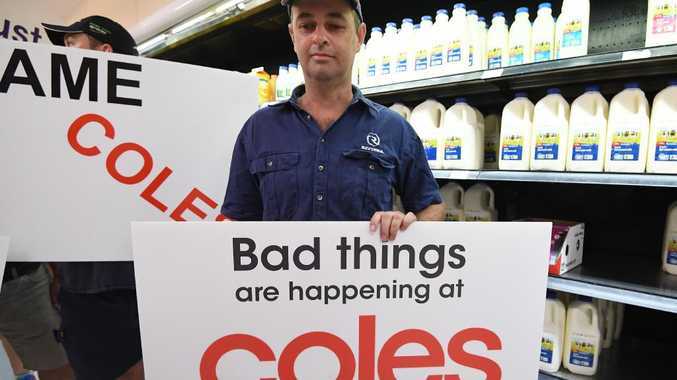 Queensland dairy farmers protest inside a Coles supermarket store in Brisbane. COLES and Aldi supermarkets across Australia have confirmed they will increase the price of their milk to support dairy farmers. The move comes after the retailers were slammed for retaining their $1-a-litre milk lines despite the move by Woolworths to raise the cost of its store-brand milk. An extra 10 cents per litre will be added to the cost of Coles Brand and Farmdale fresh two and three litre varieties from Wednesday morning. Coles has moved to increase the price of its milk in support of dairy farmers. In a statement, Coles said: "Coles is currently paying dairy processors the highest farm gate milk prices in four years, without passing on the added expense to customers. 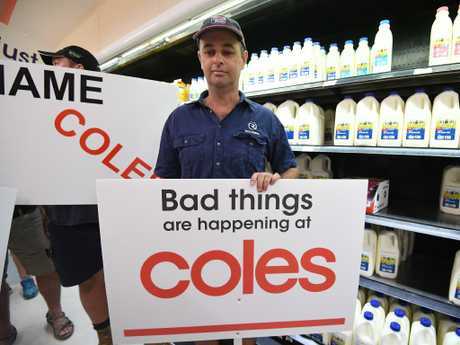 Queensland dairy farmers protest inside a Coles supermarket store in Brisbane last week. Aldi will increase the price of 2 litre and 3 litre cartons of milk by 20 cents and 30 cents respectively, with these additional proceeds to be passed on to dairy farmers in full, The Australian reports. However, the discount supermarket said the price hike represents a "short term solution'' to an industry wide problem. Aldi chief executive Tom Daunt told The Australian: "Today's movement in milk price is not a handout to farmers, nor is it the solution to an industry in crisis. It is a statement to our producers that we support them and, at the same time, urge the government to move forward quickly in the implementation of structural changes that will lead to a sustainable dairy industry." 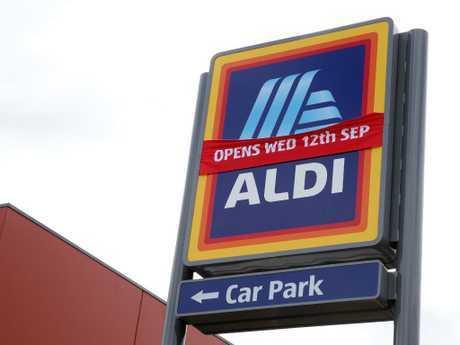 Aldi says the price hike represents a “short term solution’’ to an industry wide problem. 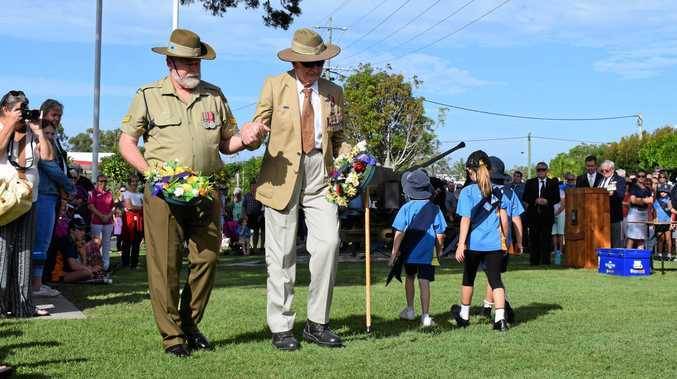 NSW South Coast diary farmer Rob Miller welcomed the news, saying "it's a relief we're all back and we've all got a future together - not just some of us". "Coles dropped their prices in 2011 - it's been that lack of profitability on farmers, where many of us haven't paid ourselves in months, maybe years," he said. "It got to the stage where we had to become activists and lobbyists to survive. It was our last fight. Farmers aren't lobbyists and activists generally, but if you're going to go out of the industry you've got to have one last shot. There is light at the end of the tunnel. This will be the first step in bringing a rational, sustainable milk prices to dairy farmers." The move is an about turn for Coles and Aldi. Both retail giants were widely criticised after they refused to follow Woolworths and cut the price of their home-brand milk in February. 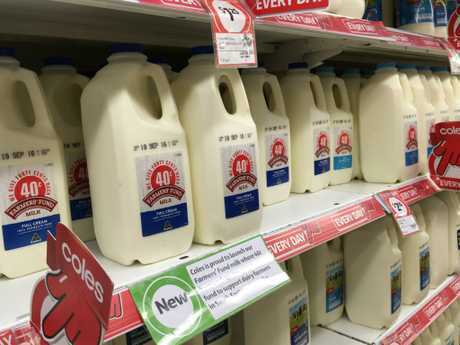 At the time, Coles issued a surprising response when Woolies axed its $1-a-litre milk and raise the price of its supermarket-branded milk by 10c per litre. Coles said it would not rise the price of their house brand milk and was "exploring additional options in relation to how to best support Australia's hardworking farmers". The supermarket giant cited cost of living pressures on customers. Coles said it would look for other ways to help farmers, including collecting customer donations and matching them dollar for dollar from next week. It also pointed out it had committed $16 million over the past six months to support diary farmers, and promised to continue liaising with the industry and the Australian Competition and Consumer Commission (ACCC).